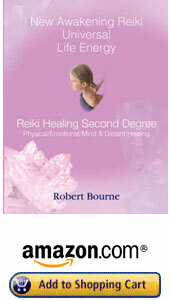 This book contains modern sacred teachings informing mankind who they really are. 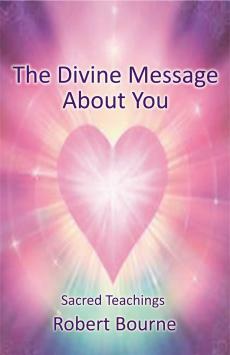 These messages were put in my mind to share with you by the Golden Light of Pure Awareness. Freedom from suffering is about awakening to an everlasting source of love which is within you right now. When you know who you really are you will unlock a hidden source of Love at the centre of your heart. 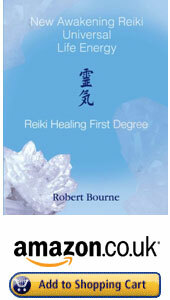 It is this eternal love that all spiritual masters throughout history have shared with us. 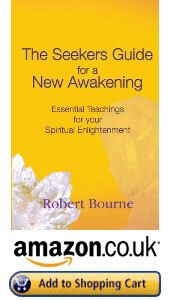 Now on earth is the time when we can all awaken to this source of eternal love. This book reveals this very truth! 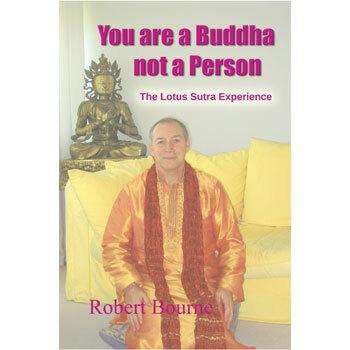 You are a Buddha not a Person is a modern easy to understand interpretation of the Buddha's teaching of enlightenment 'The Lotus Sutra'. It was this Sutra which brought about my own enlightenment of the 'Buddhist Treasure Tower' experience which occurred approx 20 years ago. This book is written from the inner guru of Buddha Wisdom and will reveal how all spiritual teachings in the world have been created by the Divine (Buddha Nature) as a way to prepare and lead people to the Awakened state of 'No Person Existence'. The book goes on to reveal how Sri Amma Bhagavan from the Oneness University in India are behaving like the Buddha in the Lotus Sutra and how the 'Oneness Deeksha Blessing' is a means for awakening the spiritual preparation inside mankind in this age. 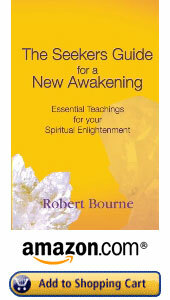 Yes now is the time to Awaken to your True Self. 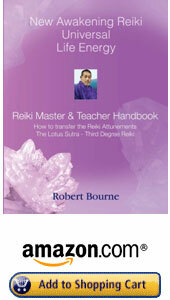 If you practice any form of Buddhism or are part of the Oneness community this book is a must read. 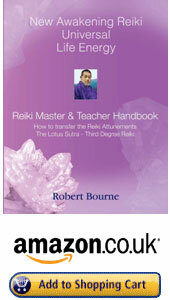 Roberts shares his enlightenment experience of the Treasure Tower as revealed in chapter 11 of the Lotus Sutra. Through his witnessing the emergence of Taho Buddha, the world became a golden perfection exactly 'As it is'. 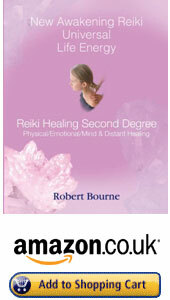 Naturally You Publishing - Transforming your Life!